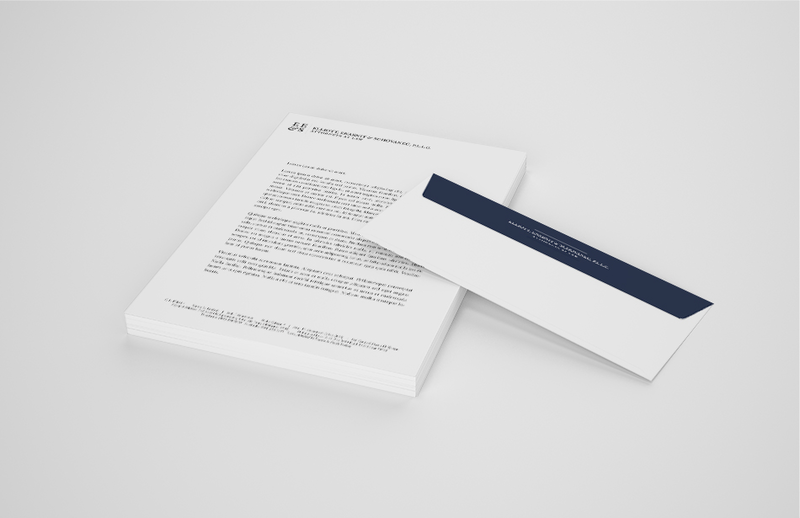 The law firm of Elliott, Enabnit & Schovanec, PLLC wanted a brand new look that they could use on all of their company collateral across the board. 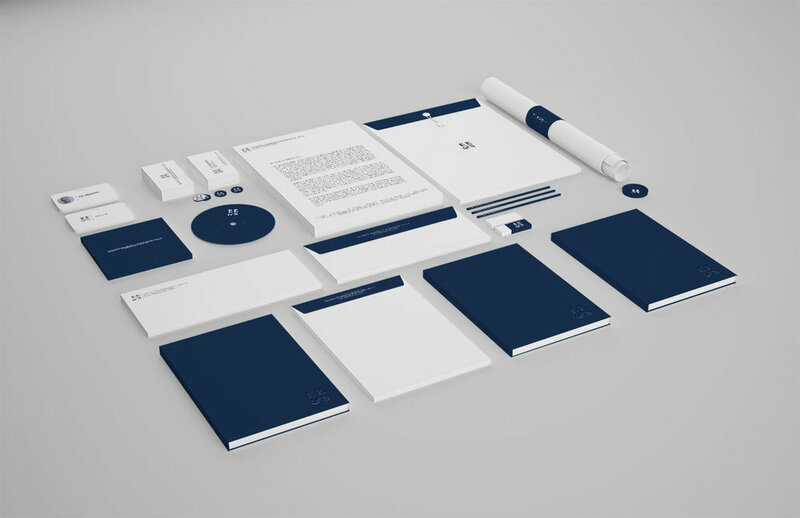 Business cards, letterhead, and company tshirts were at the top of their wishlist to promote the new image of the company. As we worked together to establish a cohesive, professional new look for the law firm, I created a primary vertical version of the logo as well has a horizontal version and a stand-alone logo mark to accommodate the many applications necessary for their identity.